These are the exact tactics we use to consistently generate revenue-generating appointments and sales for our clients. You're going to want to download it before we take it down! You’ve done it! Your ebook is on its way. 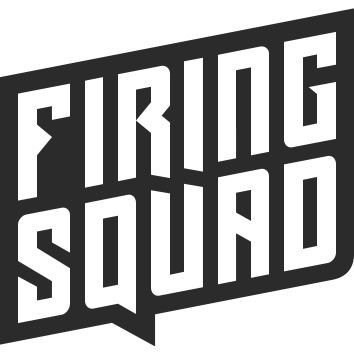 Check your email in a few minutes and you’ll see an email from jason@firingsquad.co.za with our 4-step strategy ebook to land you more meetings and sales.